Oil changes are part of your standard vehicle maintenance. However, not all drivers know the difference between conventional oil changes and synthetic oil. 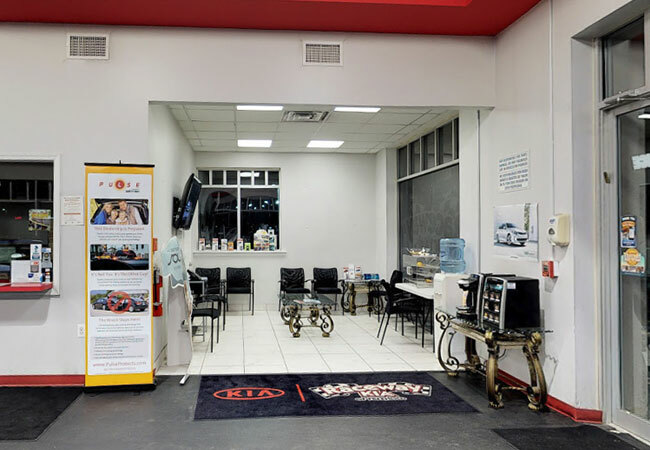 The local experts at Raceway Kia of Freehold have a highly-experienced team of trained technicians that are ready to help you understand the difference. 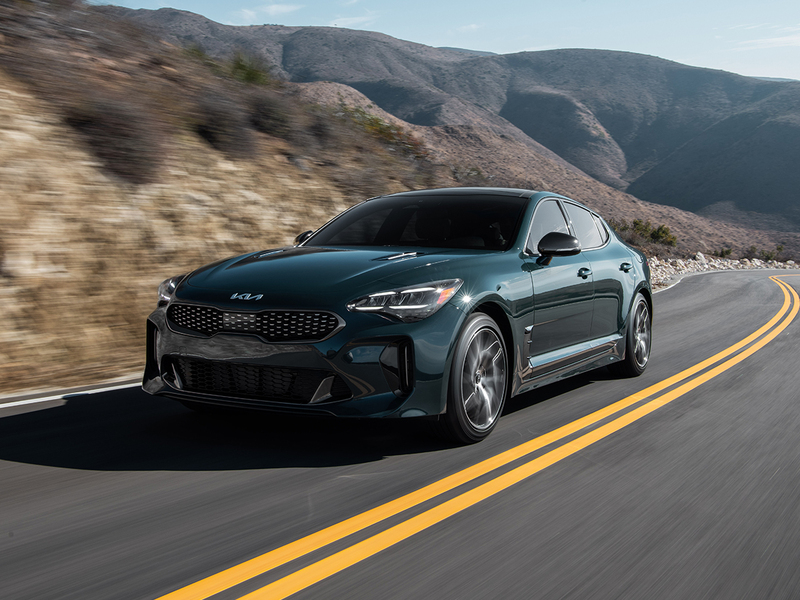 We are your local Kia experts in Freehold and are happy to service Jackson, Middletown, and the Old Bridge Township. Conventional oil is what our grandparents used in their first vehicles, and what most people are still familiar with today. Traditionally, oil has been harvested from the planet as raw fossil fuel and refined into the automotive oil you see on store shelves. These types of oils are made to have different properties depending on what they are intended to be used in. Some are made to be thicker with a higher viscosity, while some are made to be thinner and flow faster. Additives are also mixed in which help keep the oil from freezing when cold, help it stay cool during the summer and help it clean your engine as it pumps through it. Plan on changing your oil at several points throughout the year, typically between 4 to 5 times annually. A good rule of thumb is to change your conventional oil as the seasons change. You want to first and foremost follow the oil change intervals set by your vehicle’s manufacturer which you can find in the owner’s manual. If you drive the vehicle hard, speed, deal with heavy traffic, tow, or have a long commute, you will want to increase the frequency of your oil changes. The more miles and the harder your engine runs, the faster you oil is going to get dirty and lose its lubricating and cleaning properties. At any time drivers can switch over to Full Synthetic Oil at any time. 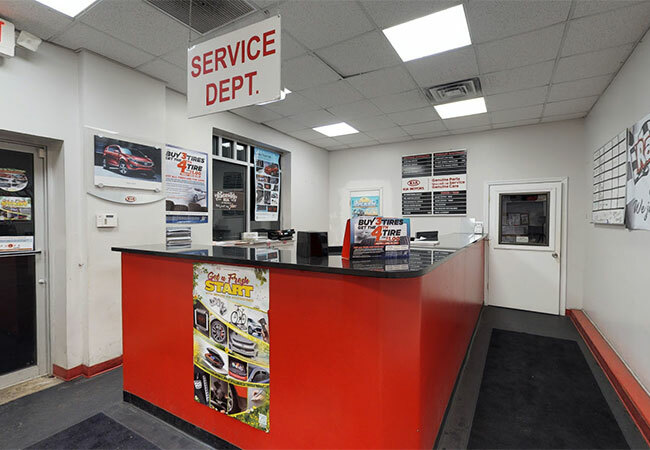 Raceway Kia of Freehold is ready to help with your next oil change or any automotive maintenance and repairs that you may need. 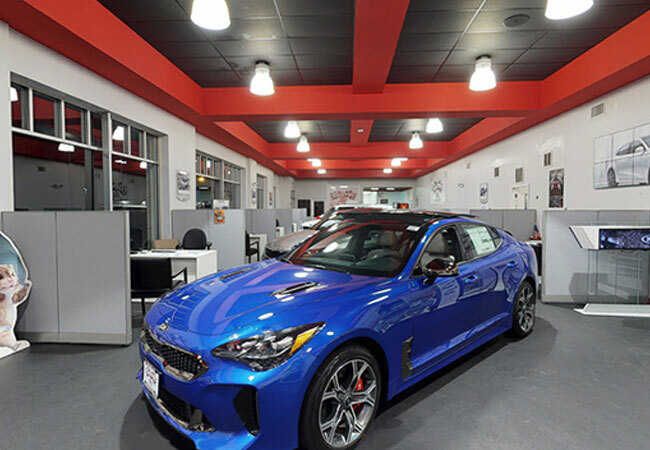 Our comfortable waiting area has complimentary coffee and snacks, and you can even take a Full 3D Tour of the dealership online. 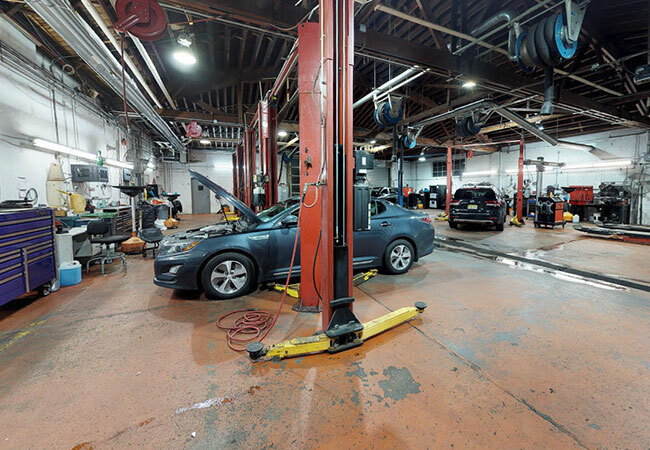 Our certified technicians are qualified to work on all makes and models. We are also the #1 Kia Dealer Group in the Northeast and are proudly operated by a 4th Generation Auto Dealer. Call, search online, or come in today to learn more about our services and see our latest inventory.